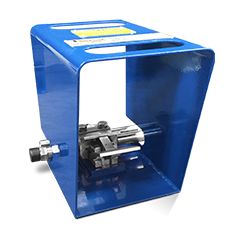 The DO20-805Y manifold allows the water from a single high-pressure pump to be split into two separate flows. 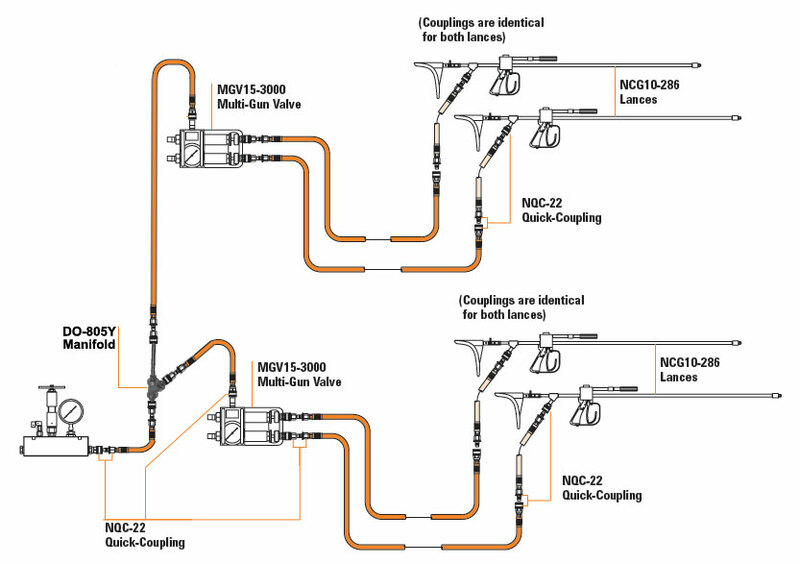 Conversely, it can be used to combine the flows of two pumps into one flow. 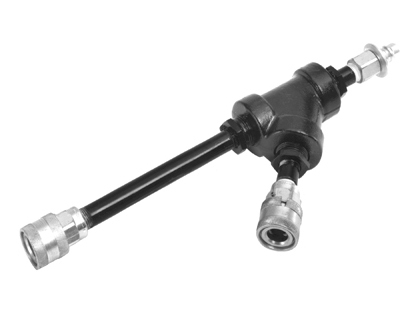 The manifold comes standard with 1″ type M male threads on the inlet and outlet ports to easily connect to your 20K hose. NOTE: It is important to understand that while this will split the water flow, it will not allow two separate high-pressure tools to run independently from a single pump. This would be used if an operator was going to use two Multi-Gun Valves on a single pump (i.e. four separate tools operating on one pump.) Click Here for a diagram showing how this configuration might look. DO20-805Y 45 deg. Manifold 20,000 psi max. 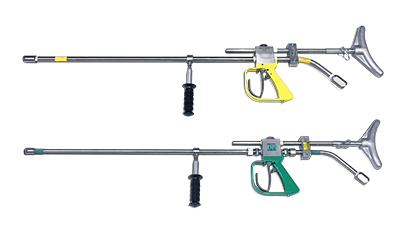 Run four or more hand lances from a single pump when you use this manifold along with multiple multi-gun valves. Provides a hands-free way of starting and stopping the flow of high pressure water.